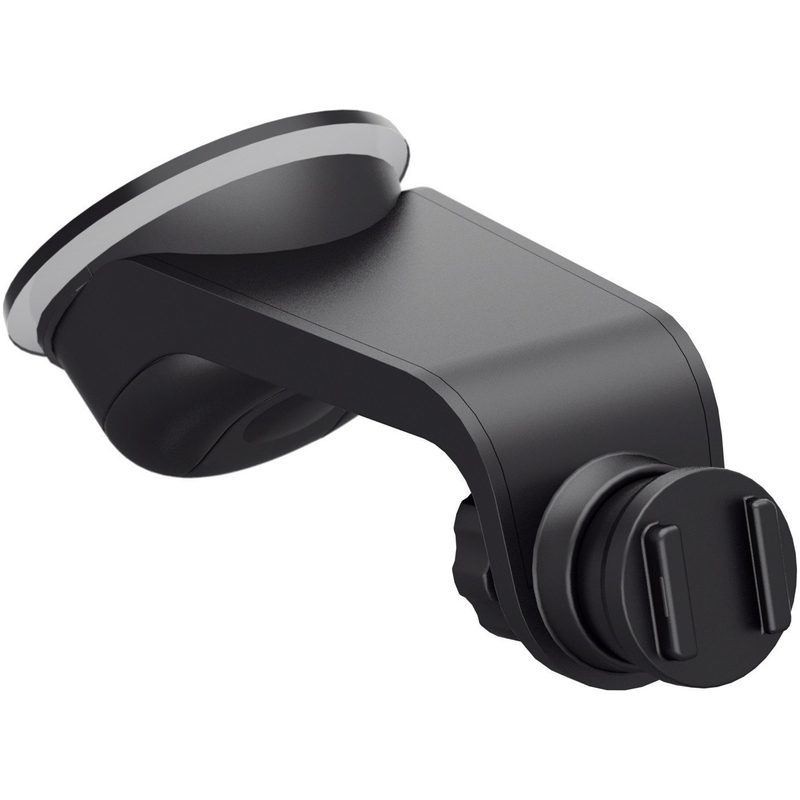 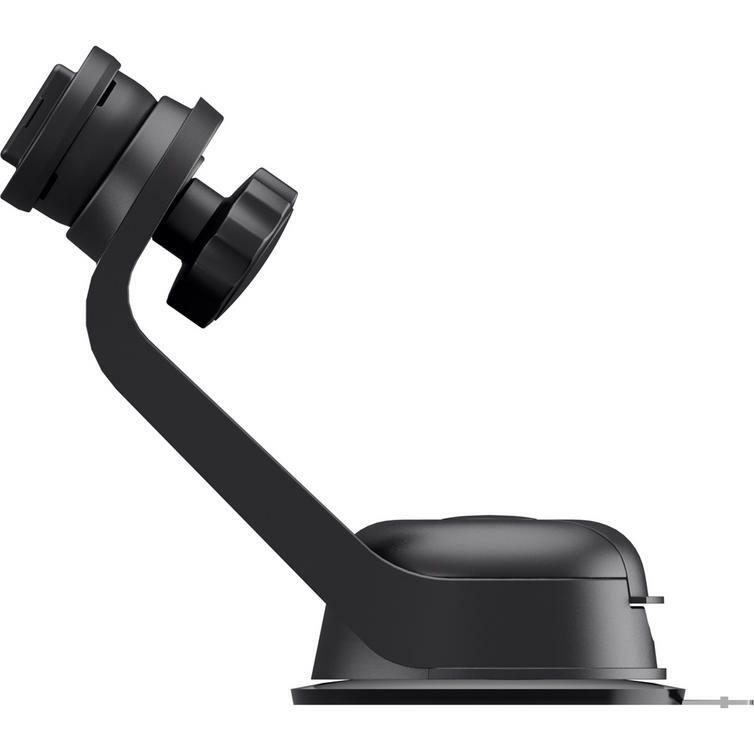 The SP Connect Suction Mount Black is part of the latest SP Connect collection. 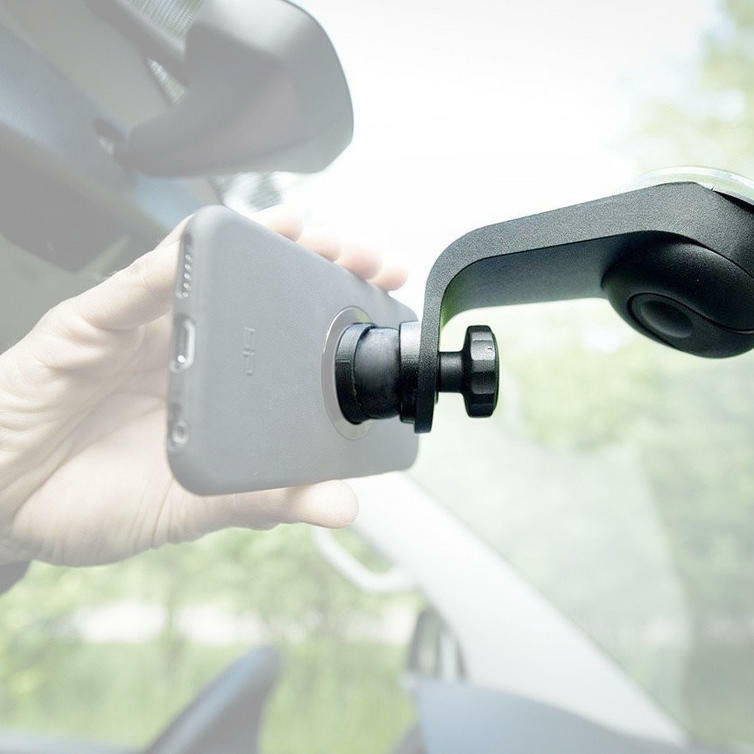 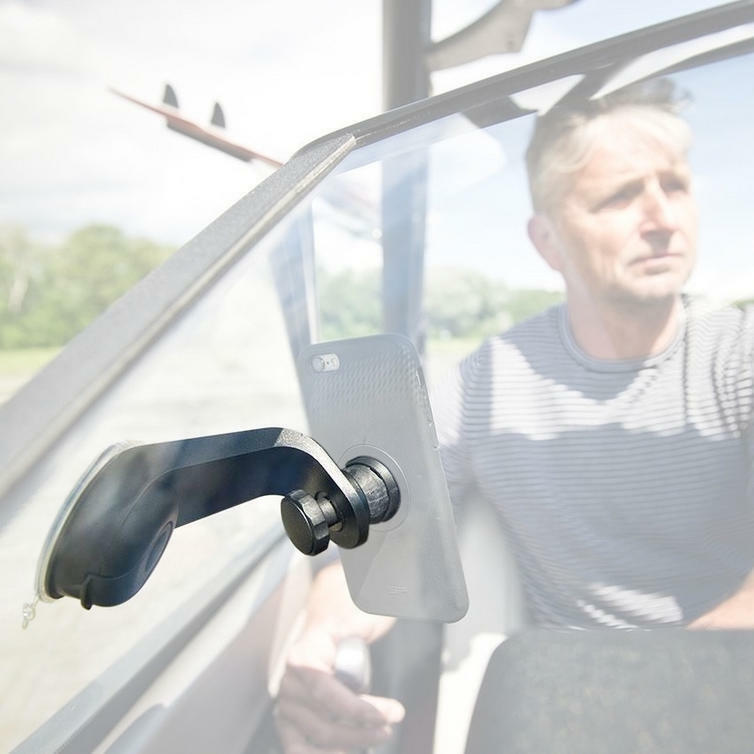 The SP Connect SUCTION MOUNT is the perfect solution for mounting your smartphone on to the windshield or any non-porous surface. 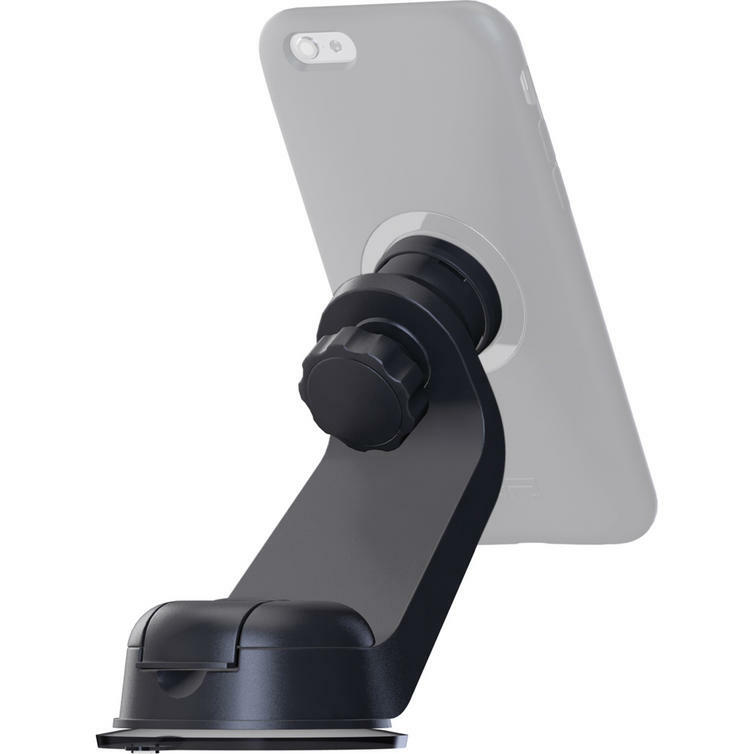 It is a stable platform for your phone that enables vibration-free 360 degrees positioning. 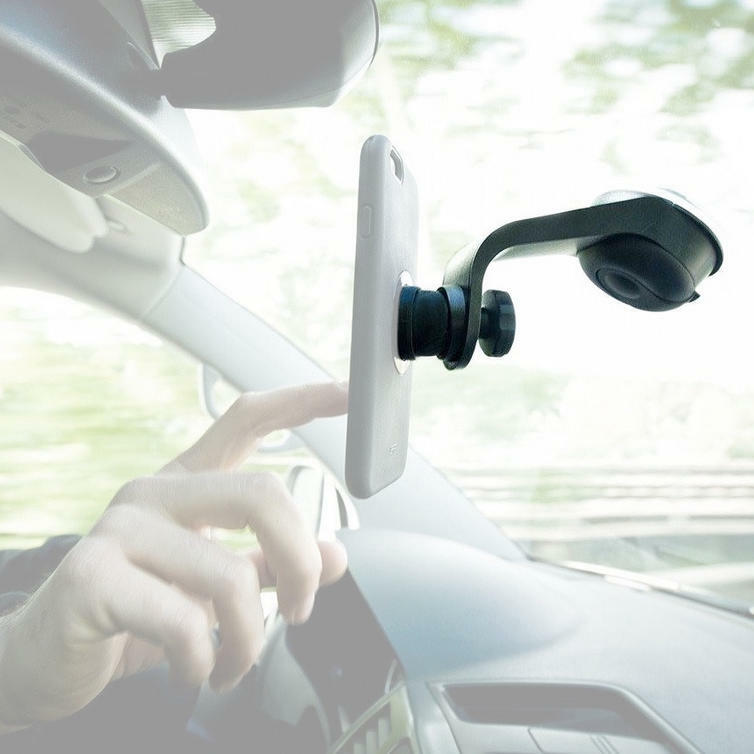 Securely attach your phone in a second with its patented twist to lock mechanism.